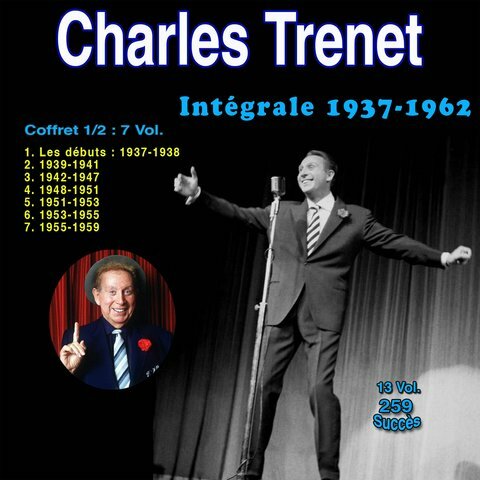 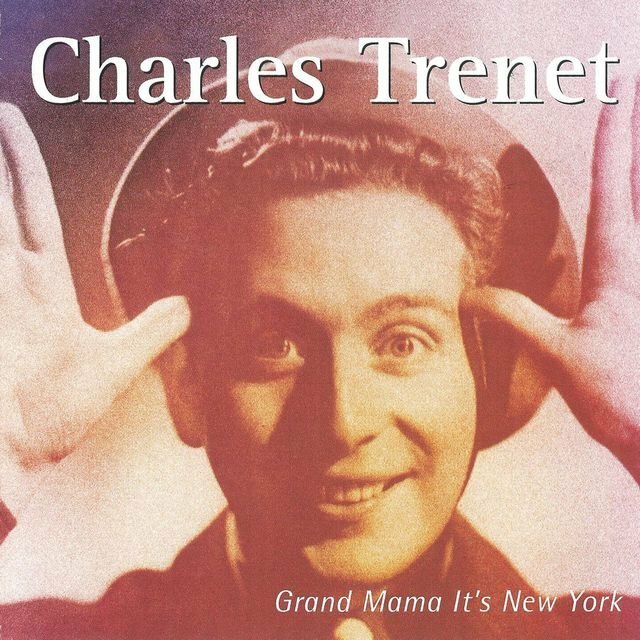 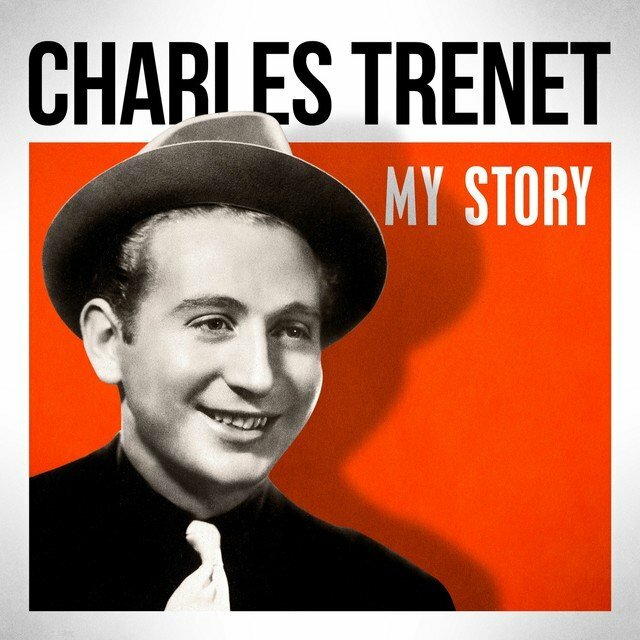 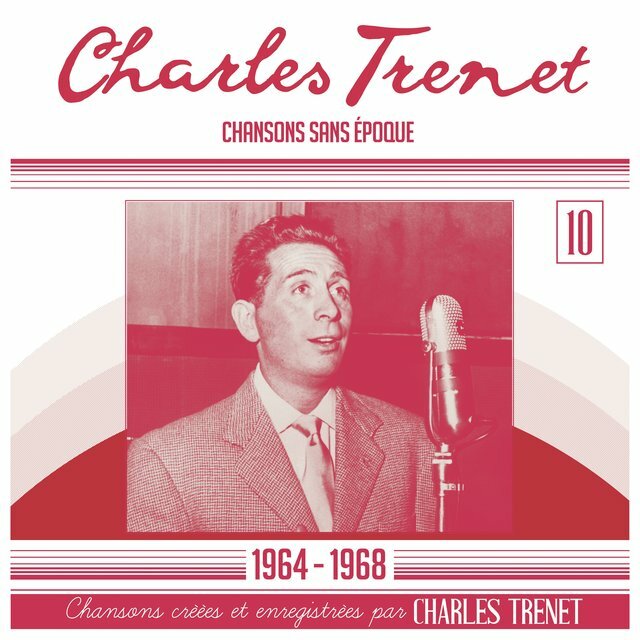 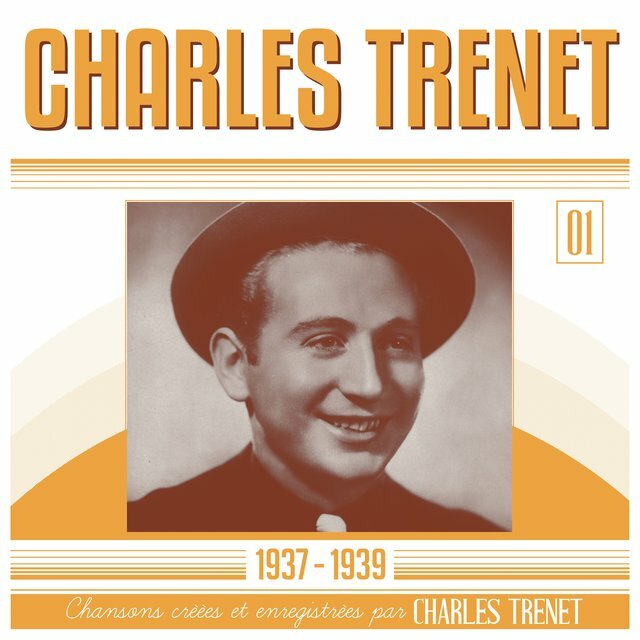 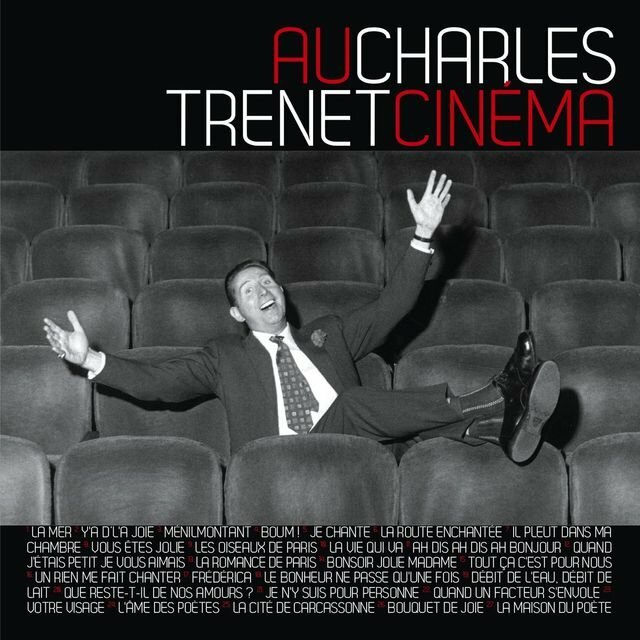 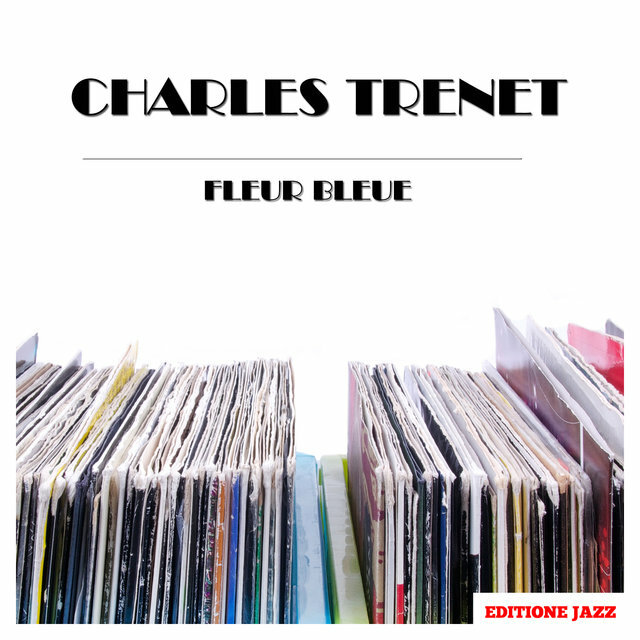 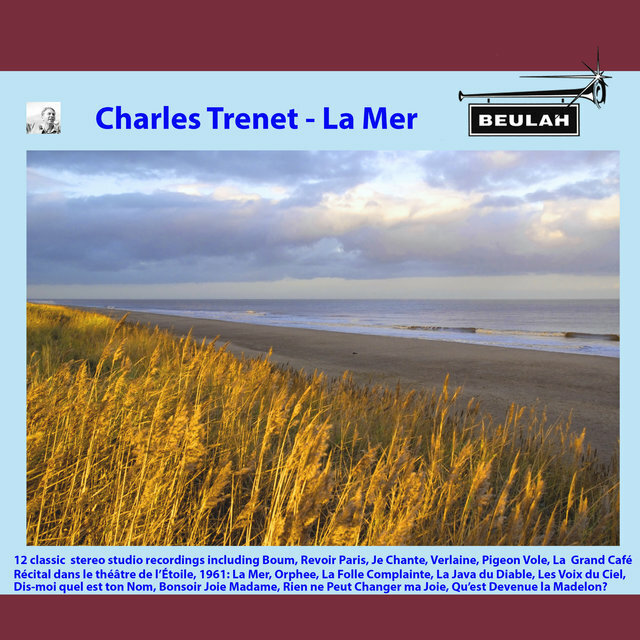 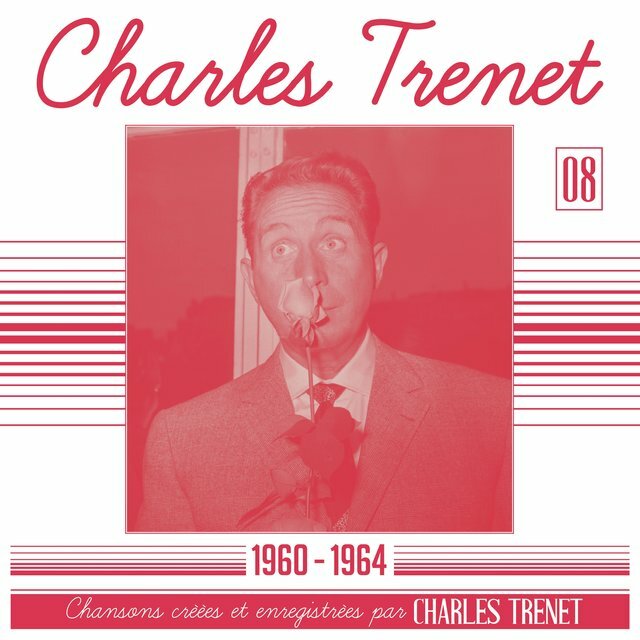 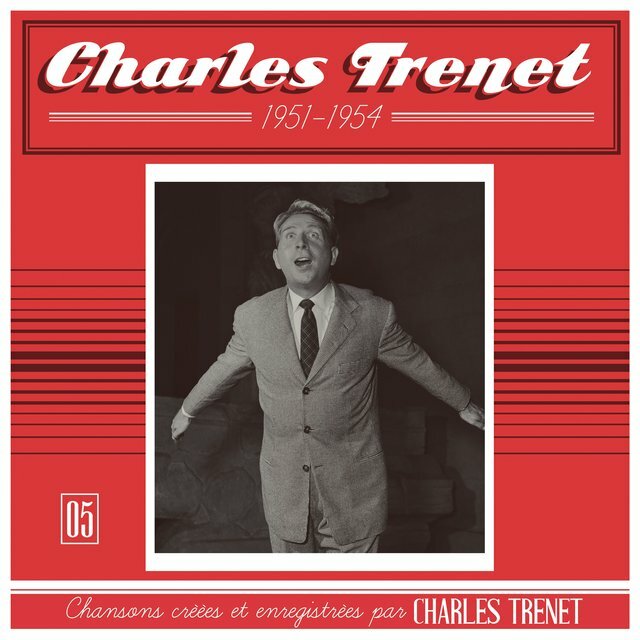 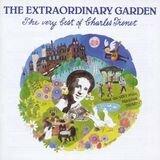 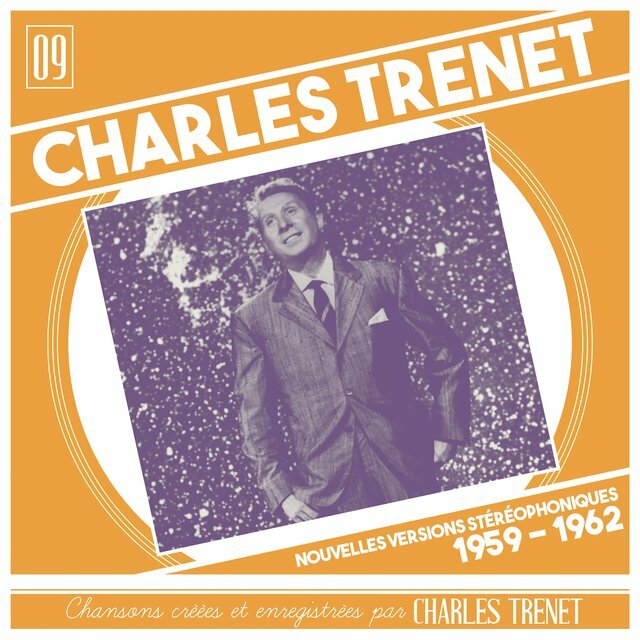 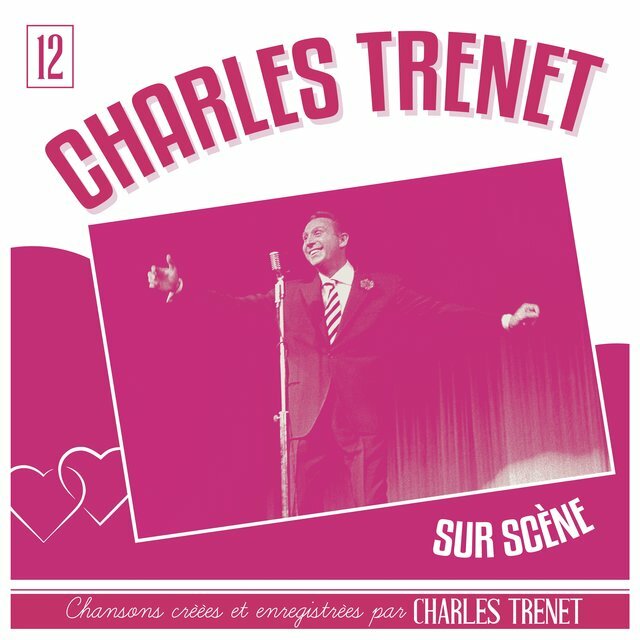 Charles Trenet was among the last of his kind of singer, a holdover from the era of pre-World War II France and the prime of Maurice Chevalier, as well as singer/composers such as Georges Brassens and Leo Ferre. 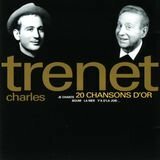 Originally an art student, Trenet turned to singing in his early twenties. 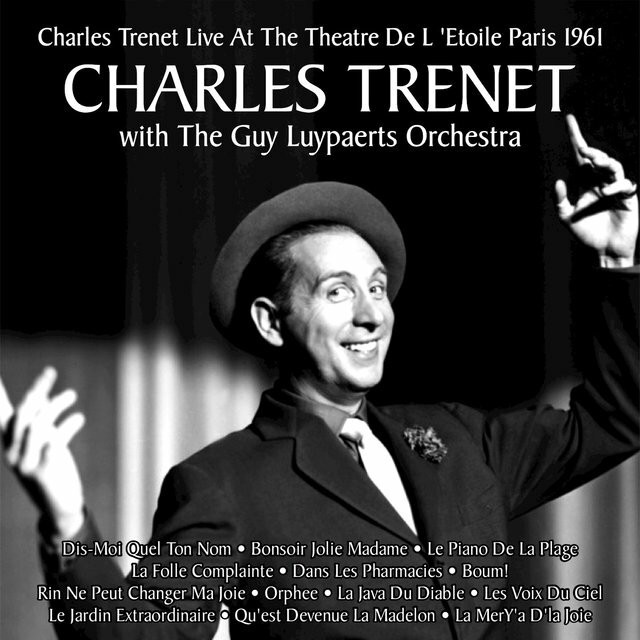 The relaxed, genial style and persona that he presented stood in sharp contrast to the stage-fright with which he was afflicted from the outset, and that he never completely overcame. 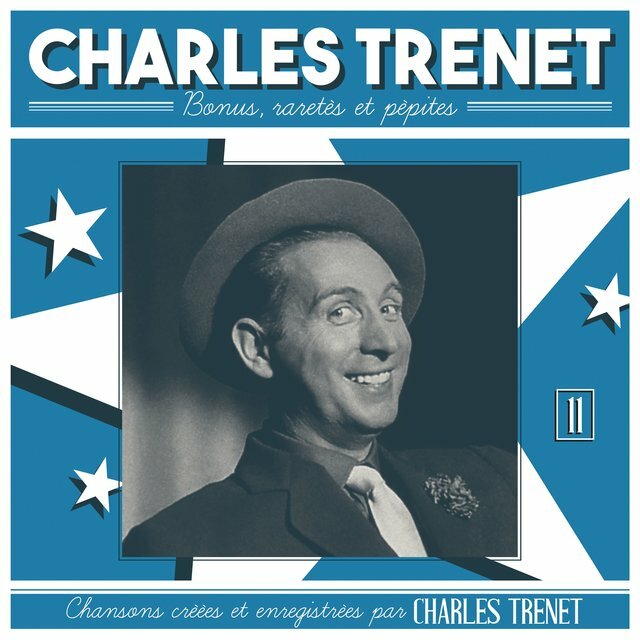 His smooth, light baritone was attractive and his persona won over audiences in music hall performances, where he became known as "Le Fou Chantant" (the Singing Fool) — at one of his most famous engagements, in 1938, he was scheduled to sing three songs in what was the opening set of the evening and was called back by the audience and performed a total of 12 songs that night, and the featured performer never went on. 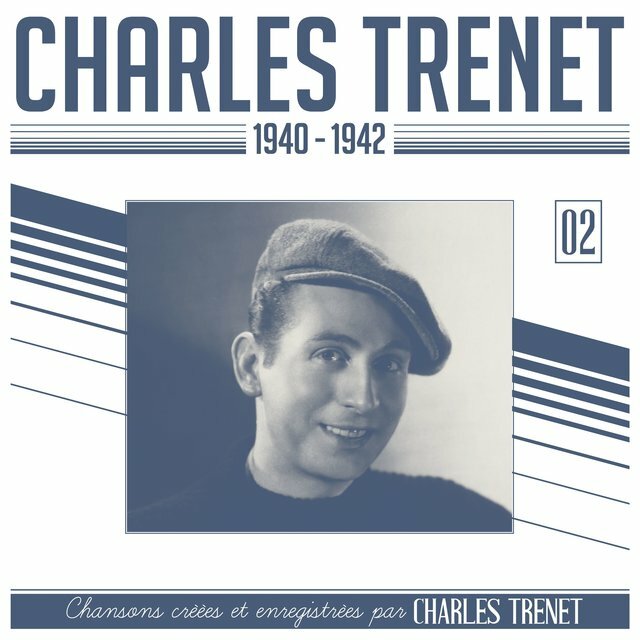 Trenet composed as well as sang and enjoyed his first big hit in 1939 with "Boum," an infectiously bubbly tune that captured the French listening public's attention. 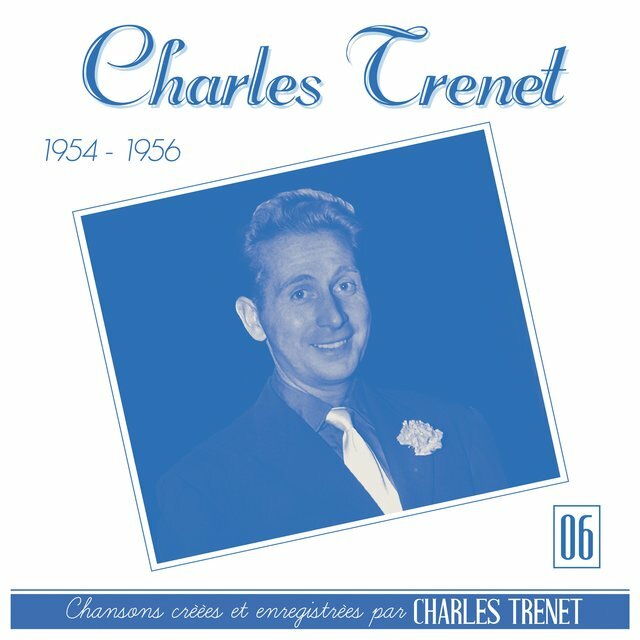 After World War II, Trenet's career moved into international circles as his songs started getting picked up in translation, usually with lyrics by Lee Wilson — his biggest success was "La Mer," a piece that Bobby Darin turned into an English language hit (as "Beyond the Sea"). 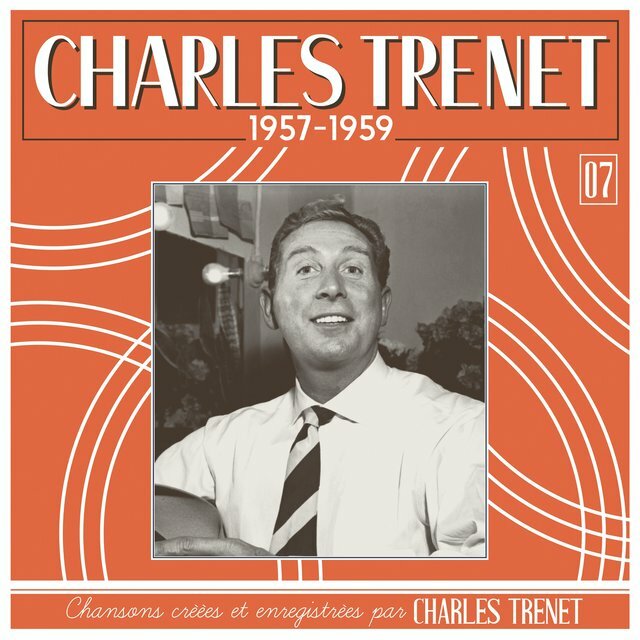 His other hits included such songs as "Le Soleil A Des Rayons De Pluie," "Il Y Avait Des Abres," "Printemps a Rio," "Bonsoir Jolie Madame," and "Que Reste-Il De Nos Amours" (better known in English as "I Wish You Love"). 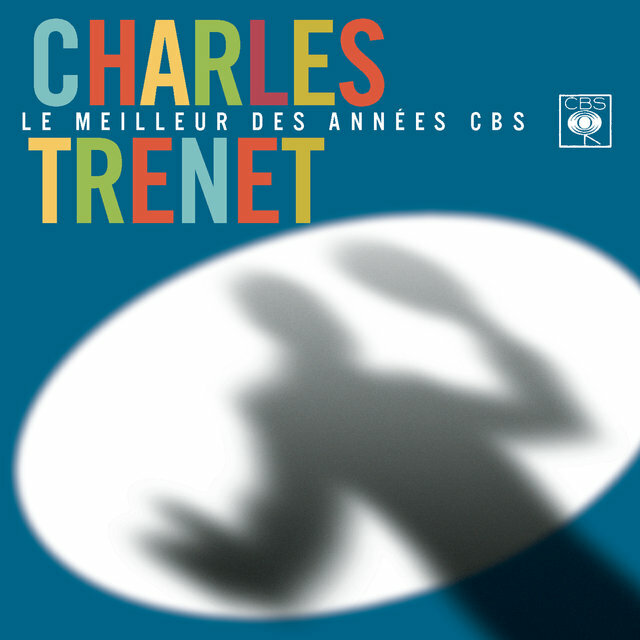 Trenet's longevity was something of a surprise even to him — the singer had intended to retire in the 1970s, and had made a farewell tour of France; then he agreed to a request for a farewell concert in Canada and found the reception there so encouraging, that he chose to keep performing and was still working in the 1990s, a period in which at least four CDs of his work were released. 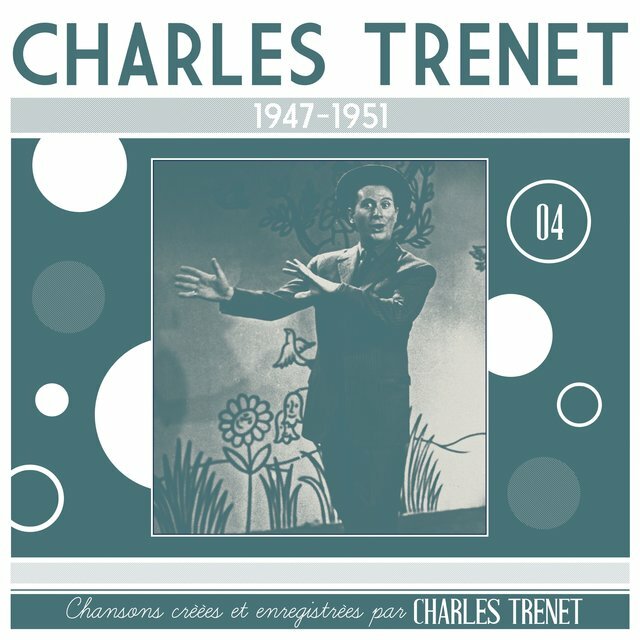 Over the course of his 60-year career, Trenet published some 850 songs as well as books of poetry and a handful of novels, although he tended to dismiss the significance of his productivity with a certain detached amusement. Into his 80s, he still presented an ebullient visage, a broad grin topped by thinning red hair that made him look exactly like the aging music hall entertainer that he was. 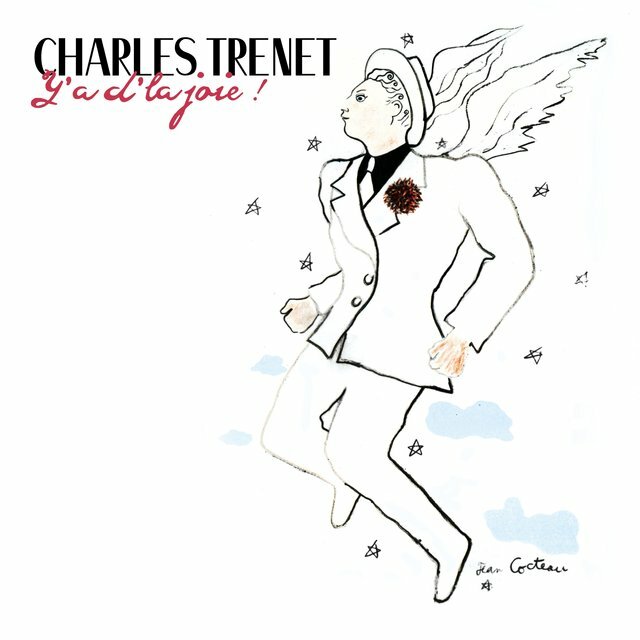 Trenet was still writing songs very prolifically in the late '90s, often inspired by thoughts that occurred to him as he worked on his fiction, which was one reason he had so much trouble completing the latter.